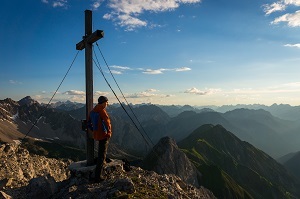 Passionate amateur photographer from a very beautiful region in Southern Germany, the Allgäu. Thus passionate hiker and alpinist as well, loves being in the mountains during the whole year. Besides landscape and nature photography, interested in architecture photography as well. Started with photography in late 2008/ early 2009 while being on the Azores for a volunteer service (European Voluntary Service).